ndows and John Knight Glass – are now in with a chance of being named overall winner at the upcoming Atlas Installation of the Year awards. 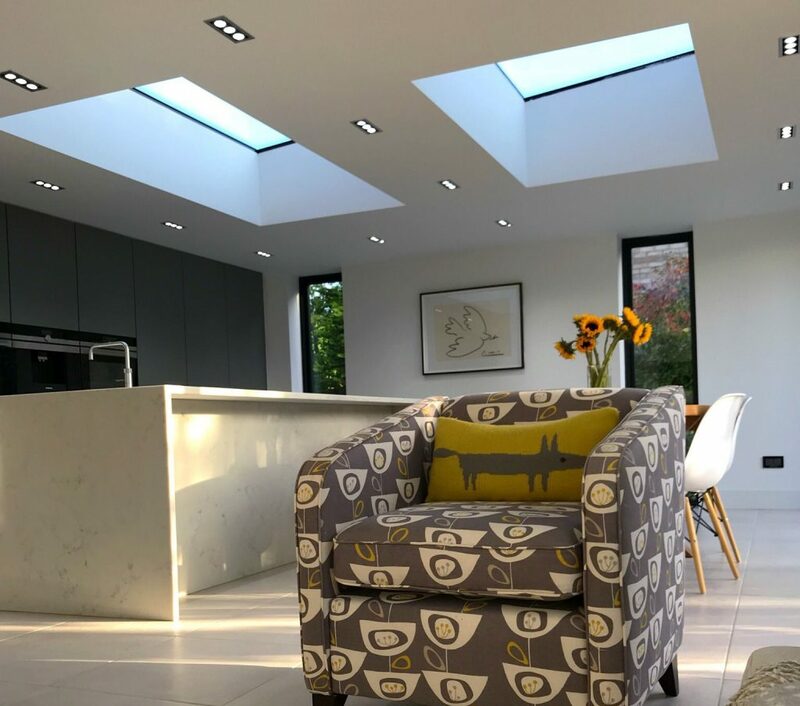 Lincolnshire-based QKS Home Improvements scooped the Installation of the Month title for, not one, but two incredible Atlas Flat Rooflight installations. In its first winning project, QKS designed an ultra-modern extension for a property in Stamford. 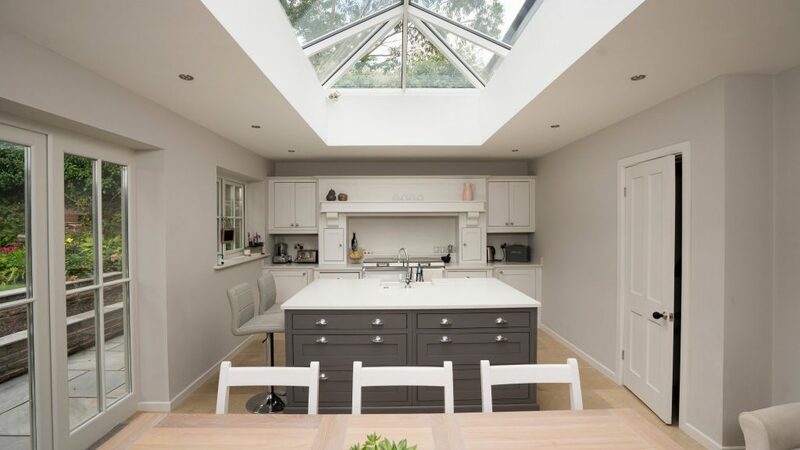 The second installation married aluminium, glass and two Flat Rooflights to create an amazing space that’s a far cry from the tired and dated PVC conservatory it replaced. 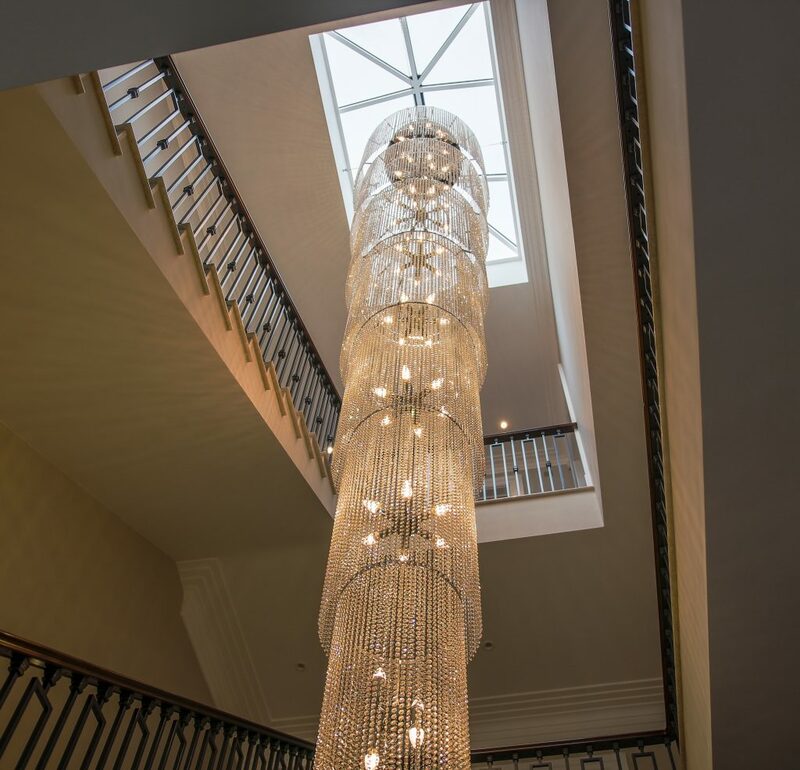 Proving hands-down that the Atlas lantern can deliver impeccable high-end designer style was Thames Valley Windows with a spectacular quadruple Atlas roof lantern installation on a £7 million mansion in Surrey. John Knight Glass showed that the Atlas lantern is equally at home on a period or contemporary property with its winning installation on a 300-year old cottage in Parkgate on the Wirral.